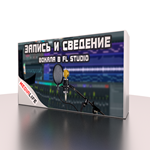 Recording and mixing vocals in FL Studio is a video course from which you can learn how to record vocals in this program. And after that, reduce the vocals using already proven algorithms and plug-ins. In this course we will reduce vocals in two genres - EPP and REB. In the role of a demo for the EPP genre, I chose the official soundtrack for the movie Metro (this is the song BI-2 - Prayer). In the role of the same REP song - a demo track made for the course. Recording and mixing vocals will not be a difficult and understandable process for you after studying this course. 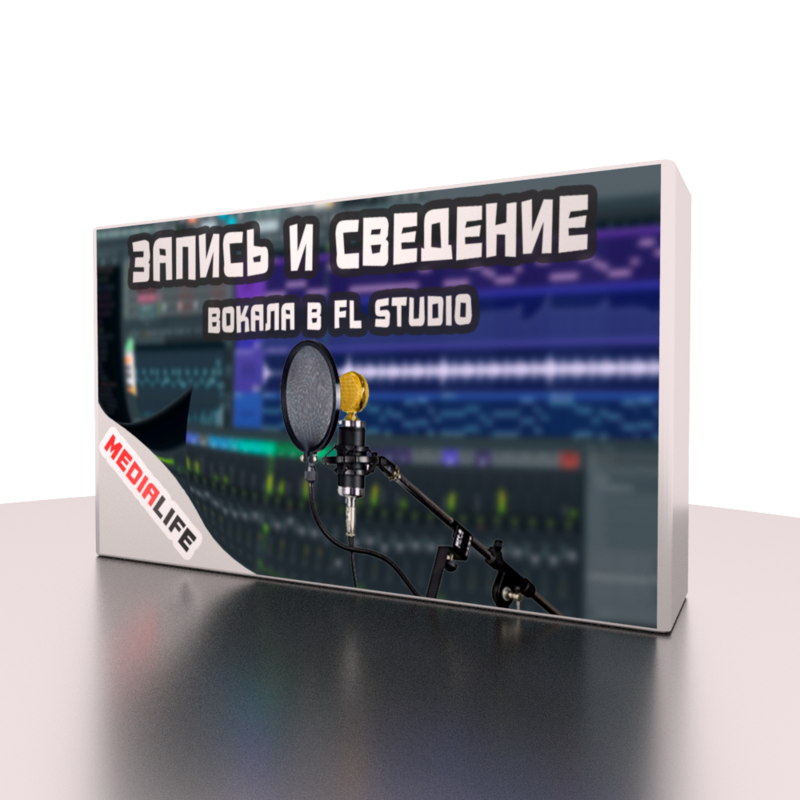 Also in the course such important things as mixing of a vocal with 808 bass, clearing of a place in compositions for a vocal and many other things are mentioned. Vocal was recorded on a condenser microphone in a normal room, which is not prepared for recording vocals. This is done in order to show on a real example the correction of shortcomings, which are possible with home sound recording. The minimum cost of the course is indicated in the payment unit, but you can specify any amount that you think is necessary. I would be very grateful if you would evaluate my work for its worth, after all over each of the courses I worked for more than one day and tried to explain all the information as clearly as possible. After payment will be offered to download the archive, which contains a mixer template from Medialife and links to download the video of the course. All FL Studio projects correctly open in FL Studio 12 and newer versions. Text documents will be opened by Microsoft Word 2007. IMPORTANT: The course archive was created in the latest version of WinRAR, so earlier versions may not open or open incorrectly. Just need to update the archiver. If you have any questions or problems, please write to medialife.kurs@gmail.com.